Today I am going to review a new product , its Palmers Cocoa Butter Formula . 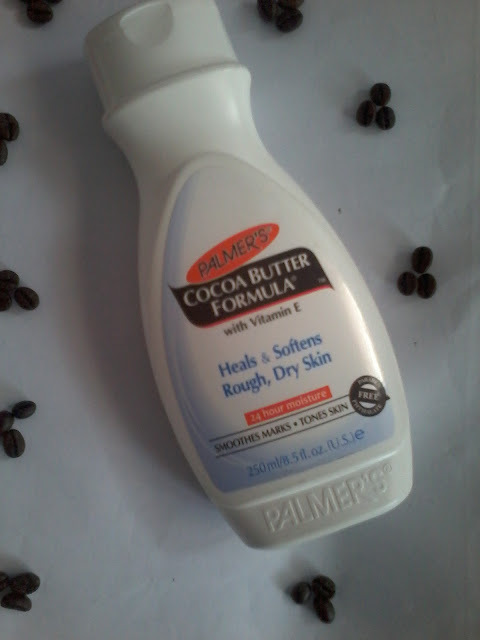 This Palmers Cocoa Butter is a thick Body Butter with vitamin E which is very hydrating and heals dryness. It gets absorbed in the skin quickly and makes the skin smooth and silky . It is made from extract of cocoa beans and it helps to make skin soft and reduce blemishes . 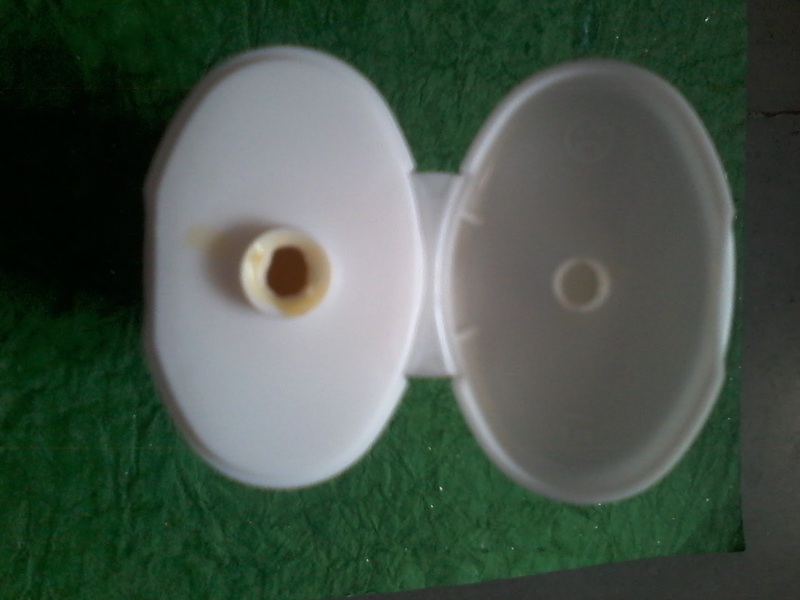 The product comes in a good quality plastic bottle from which it can be easily squeezed out . 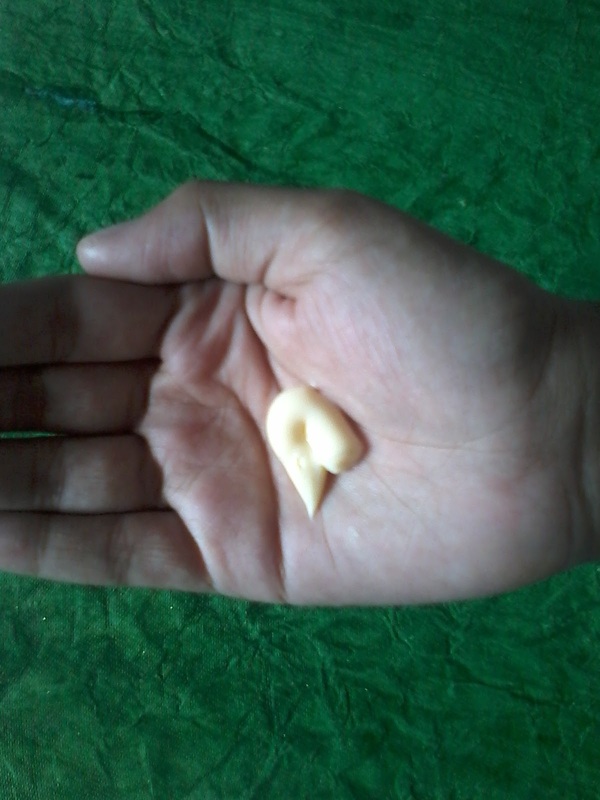 The Body Butter has thick consistency , is yellow in colour , has a nice fragrance . 1. Thick and Hydrating texture . 3. Does not feels too heavy or oily once absorbed . 4.Contains goodness of cocoa butter and Vitamin E.
The product claims to heal and soften rough and dry skin , smoothens marks , tones the skin and gives 24 hours moisture to skin . I have used this product and I really liked it , has a nice fragrance , is very hydrating , moisturizes the skin and keeps it hydrated for a long period of time . Excellent for winters , specially for knee and elbow area which are rough and dry than other parts of body . One can buy this product from online stores like Amazon.in and Flipkart.com .